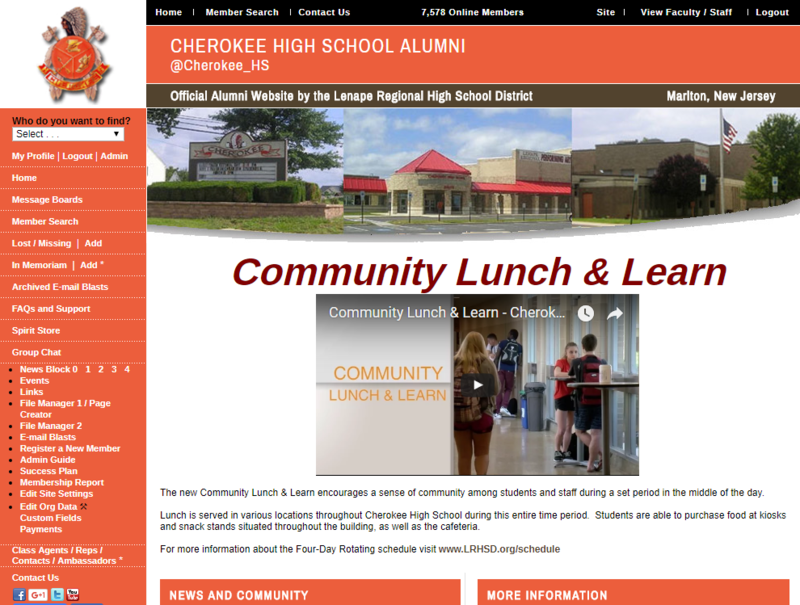 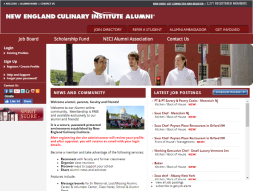 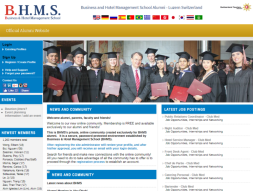 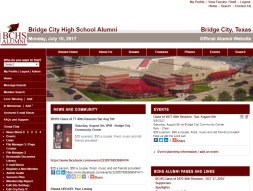 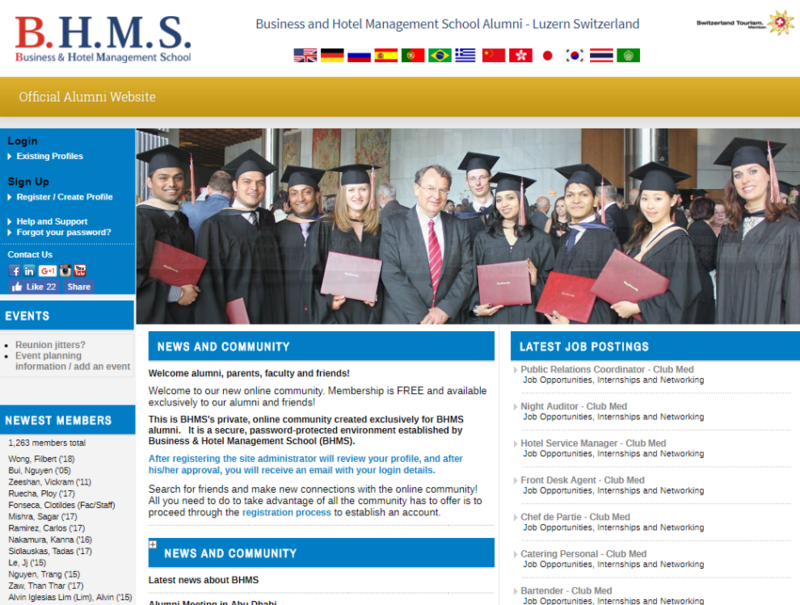 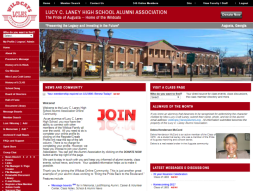 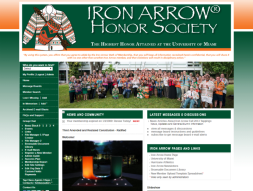 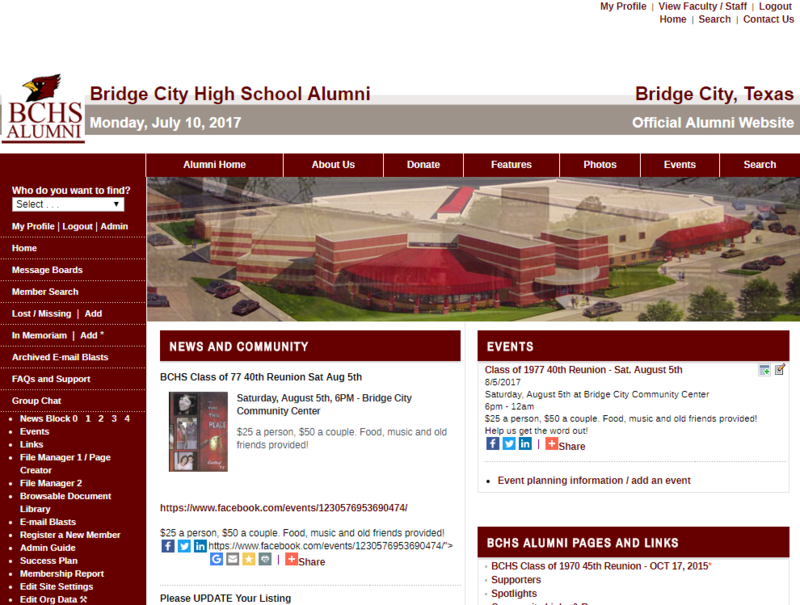 An Alumni Channel website and database is the fast and easy way for organizations to organize and communicate with alumni and other membership. Our software is both a database and a website designed around your logo, colors, and photos. 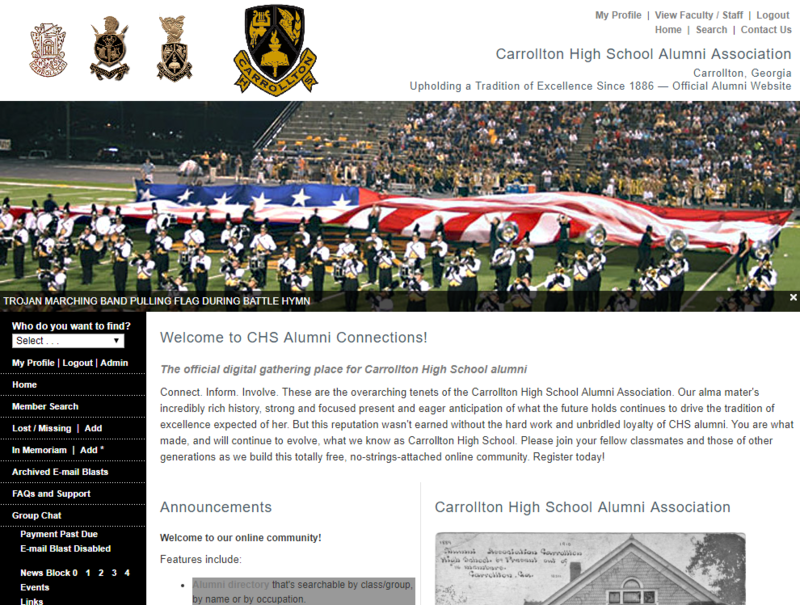 Included are site enhancements, data backups, and technical support. 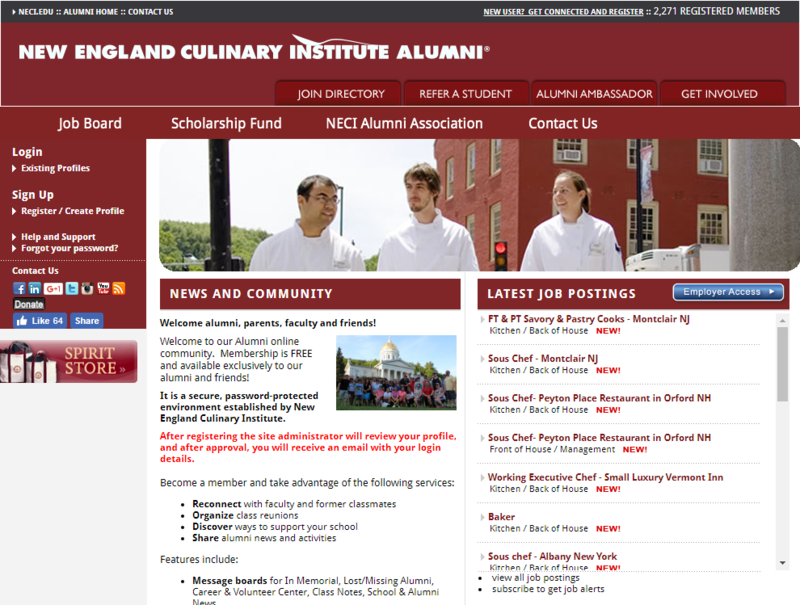 Alumni Channel makes light work of organizing, and communicating with, your alumni. 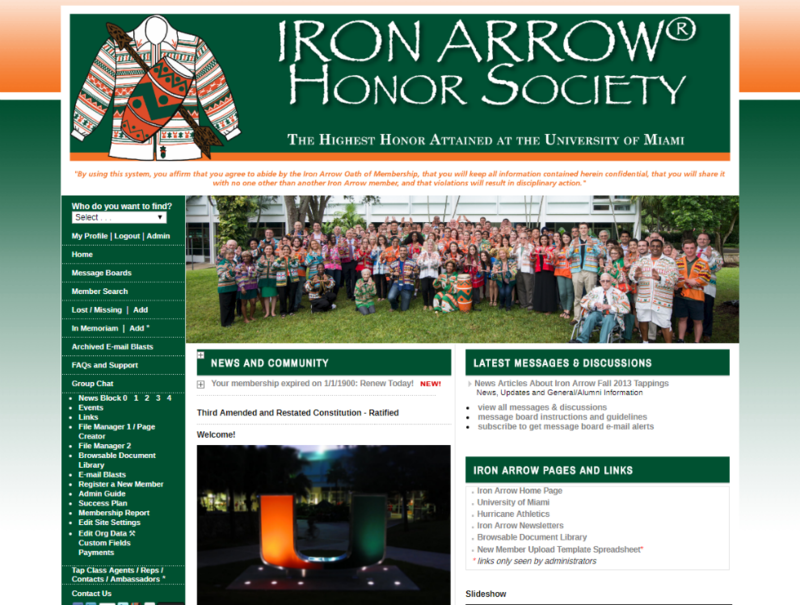 Never store membership data in spreadsheets or organize paper membership forms again! 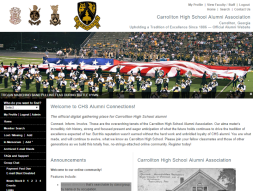 Founded by Chris Gehringer in 1998 for his own high school after having studied database and coding in university, Alumni Channel is the host of over 75 membership and alumni web sites. 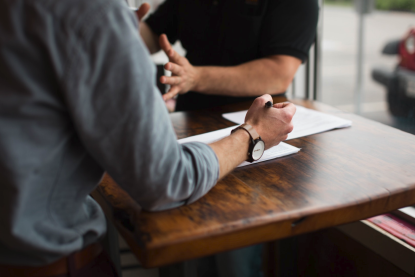 Our cloud-based sites help you save time and money by connecting you faster to your membership. 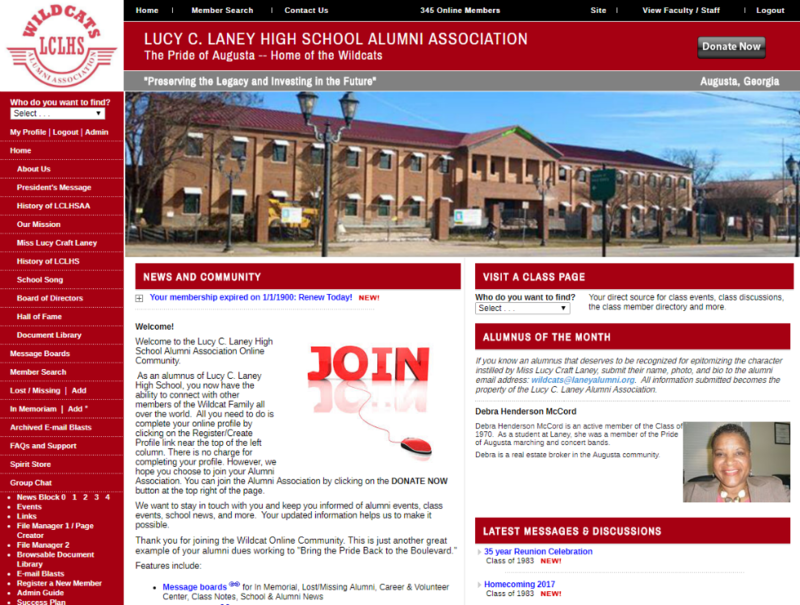 ALUMNI CHANNEL FOR . . .